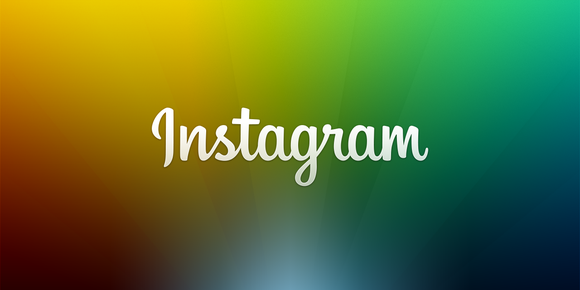 Instagram is one of the largest social networking sites for sharing photos and videos of what you’re up to with your life. It’s been around for a number of years, but despite its age, there are still some features that the photo-sharing service continues to lack. 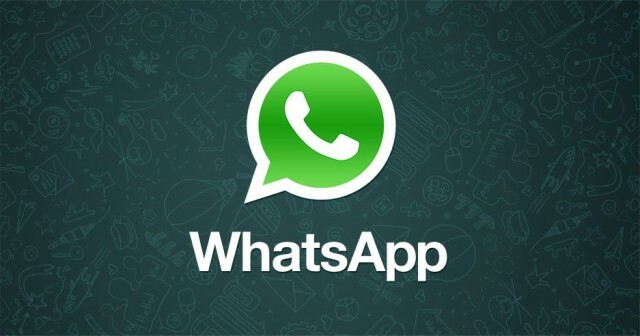 I think it’s still fresh in our minds how we got the announcement earlier this year that WhatsApp was dropping it’s support for some outdated operating systems which included Blackberry, Nokia S40 and Nokia Symbian OS’s by the end of 2016, well there’s good news as the support these operating systems has been extended.